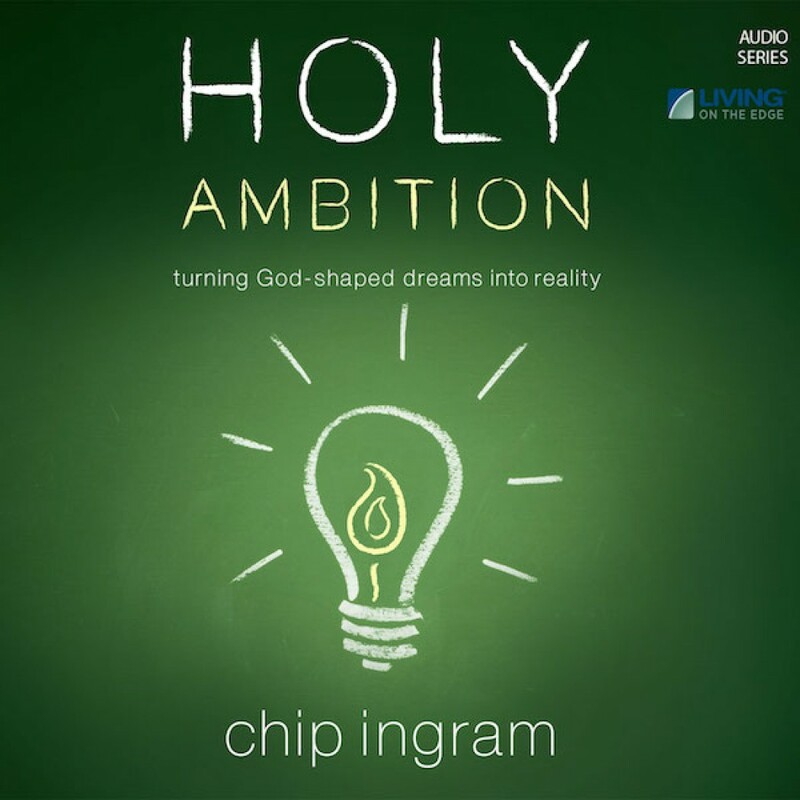 Holy Ambition Teaching Series by Chip Ingram Audiobook Download - Christian audiobooks. Try us free. The God of the universe is looking for regular people to accomplish things beyond our wildest dreams. In this series, from Nehemiah 1 - 6, learn how God uses ordinary people to accomplish extraordinary things and about the process by which He molds men and women for His purposes.